Run the Prom. 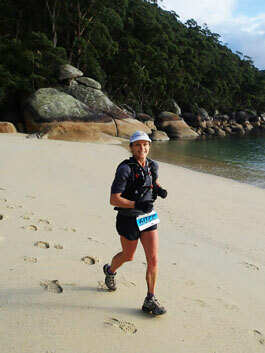 Wilsons Promontory National Park offers, Australia’s most spectacular coastal ultra. Experience the sound of waves crashing on rocks, feel the sand under your feet, the wind in your hair and the water up to your waist as you tackle this wilderness paradise. The Prom 100 offers runners 44, 60 and 100 km run loops only 3.5 hours from Melbourne. 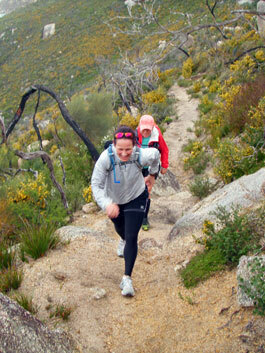 Victoria’s Bass Coast offers fantastic trail running for people wanting to experience coastal trail running at its best. Located only 90 minutes from Melbourne on the Bass Highway, Kilcunda offers access to Philip Island, Inverloch, Wonthaggi and a host of other destinations to explore after the run. Start/Finish: Nature reserve opposite the Kilcunda Hotel. 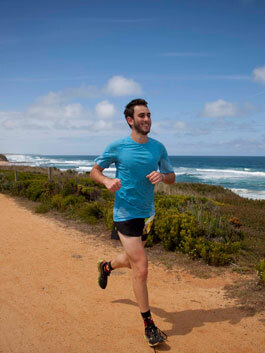 Registration: From 6:00 A.M. on the nature reserve opposite the Kilcunda Ocean View Hotel. Look for the large white Running Wild marquee. At registration you will receive your race bib. Registration: From 9:00 A.M. at the car park. Look for the large white Running Wild marquee. At registration you will receive your race bib.